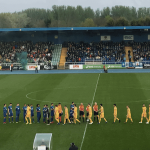 Waterford FC begin the 2019 season with an opening-night clash against Shamrock Rovers at the RSC. 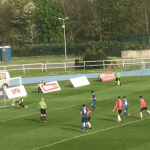 Having finished fourth in the Premier Division on their return to the top flight last season, Alan Reynolds’ side secured a Europa League spot for the coming season. It’s been a busy close-season for the Blues, with players such as Damien Delaney, JJ Lunney, Zack Elbouzedi and Shane Duggan among others joining early while this week saw the loan additions of Finnish U21 goalkeeper Hugo Keto and striking duo Scott Twine (Swindon Town) and Aaron Drinan (Ipswich Town). 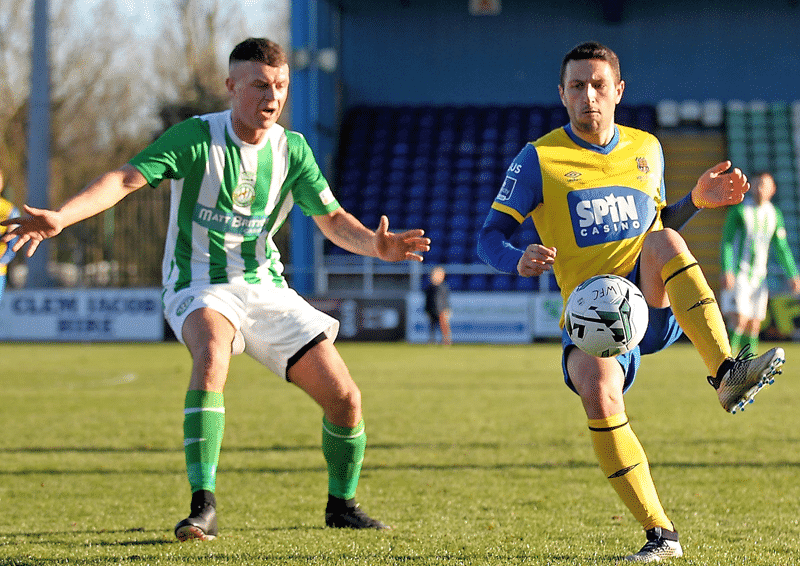 Waterford FC and Shamrock Rovers played out some close games last season against each other as they competed for European spaces. The corresponding fixture at the start of last season saw the Blues coming out on top 2-1. The Blues face a tough start to the season following the game with away matches against Cork City and Derry City in the coming 10 days before returning to the RSC against Bohemians on March 1st. “Everyone is looking forward to getting started. It’s been a long off season so it’s great that we can now focus on competitive action. “Stephen [Bradley] has strengthened really well so we know that this will be a very difficult game. The clubs played out some great games last season so let’s hope for something similar again. “On the field, we’ve been happy with our pre-season; we’ve played some good First Division sides as well as local side Hibs and we’ve built from game to game, culminating in last Friday’s win over Shelbourne. It’s important in these games to build up fitness and give lads a chance to show what they can do on the pitch and that’s what we’ve done. TEAM NEWS: Waterford FC are awaiting international clearance for Hugo Keto, Aaron Drinan and Scott Twine who joined this week. Izzy Akinade and JJ Lunney are expected to miss the game having missed the end of pre-season through injury, while Bastien Hery is doubtful (calf).